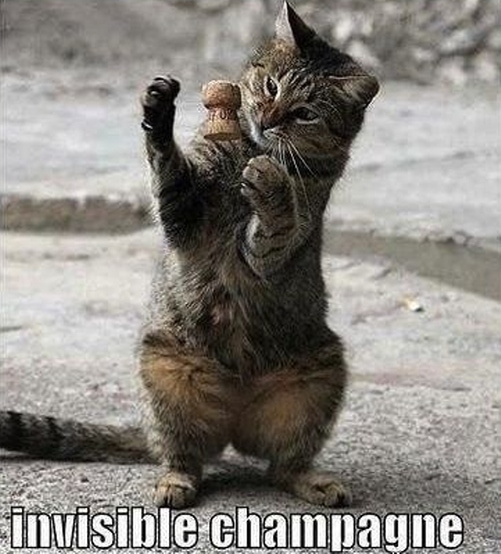 Cats can be great mimics, they have a way of expressing themselves, obviously unintentional, in a totally human way. 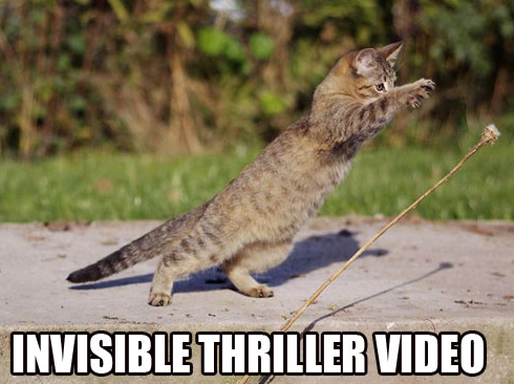 That is what makes this awesome selection of pictures so funny, because you really can believe that they are doing these things. 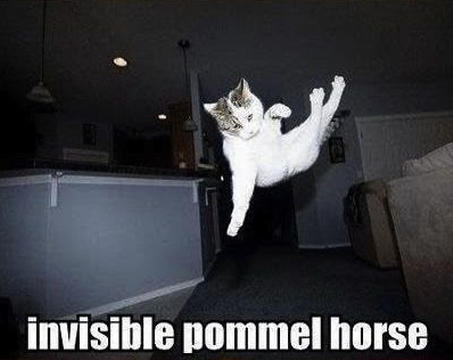 Of course, if the objects were really there we wouldn’t see them in the same way. 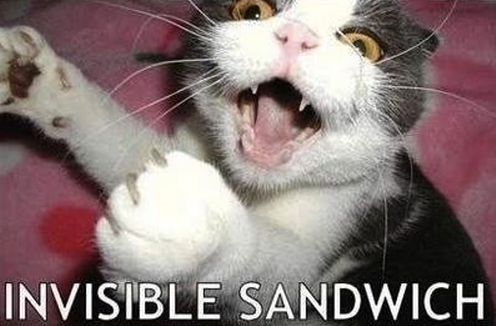 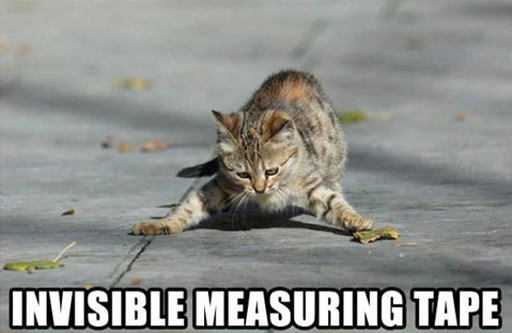 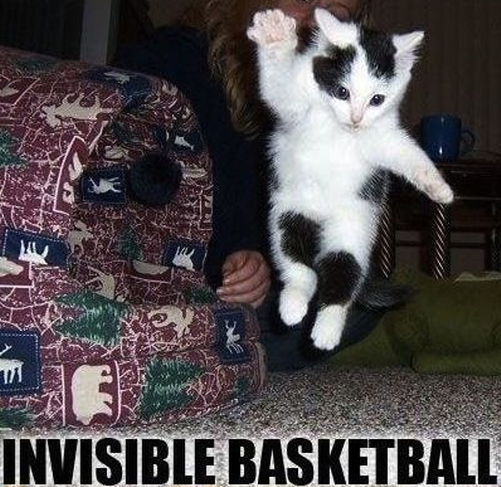 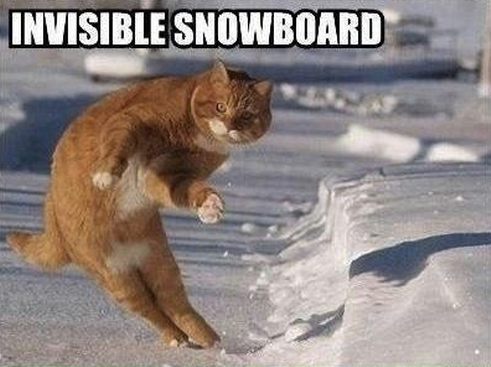 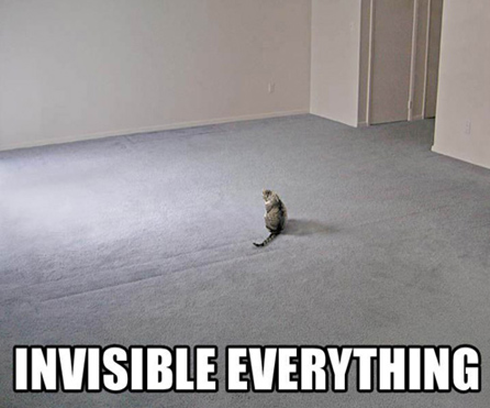 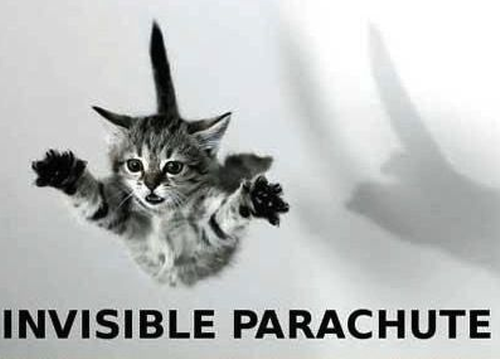 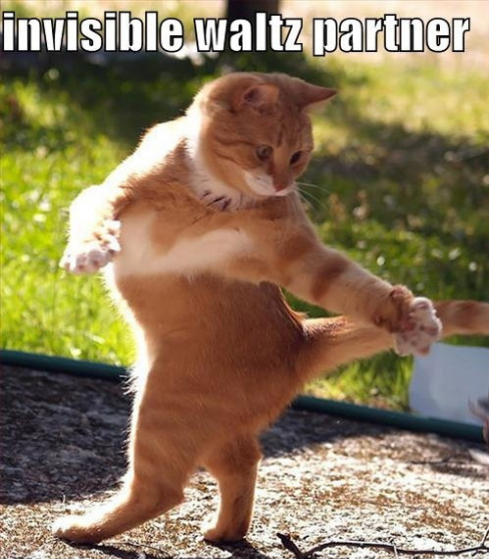 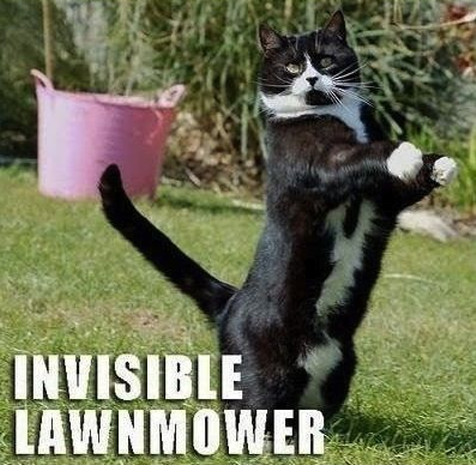 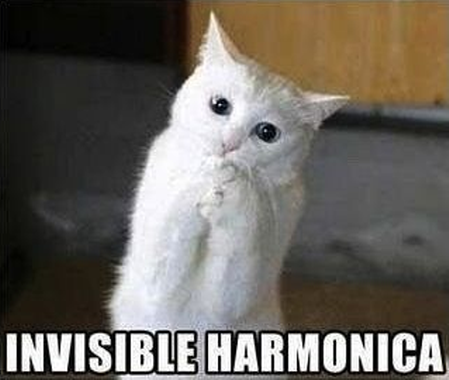 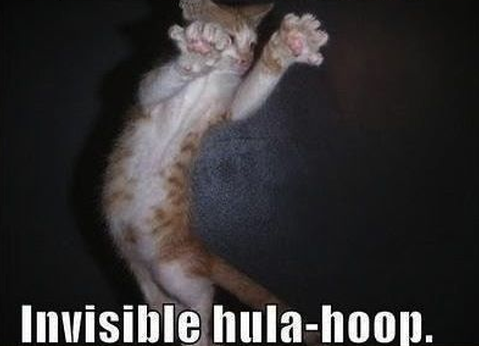 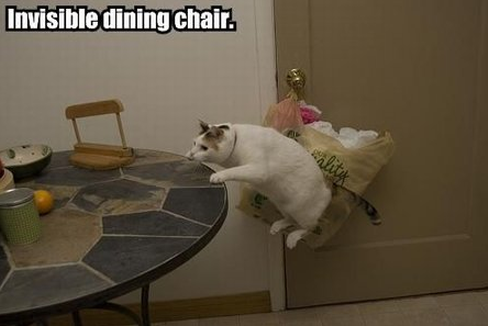 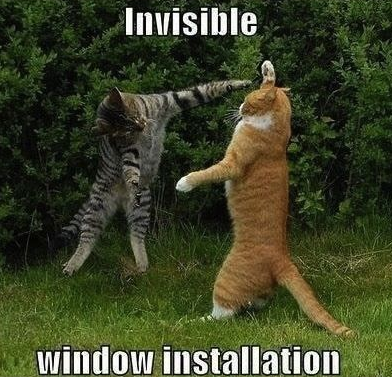 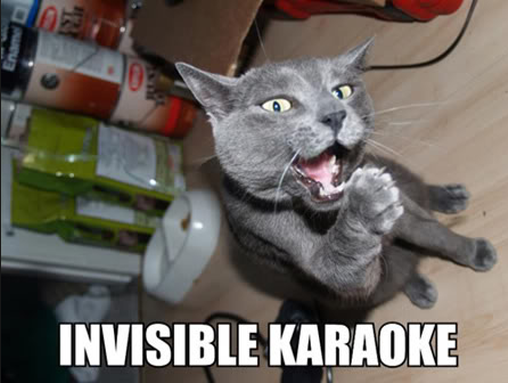 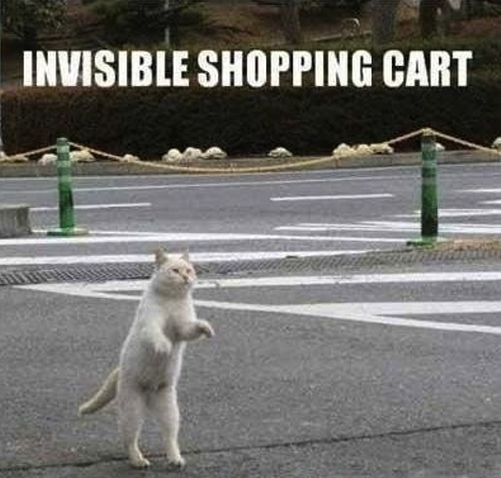 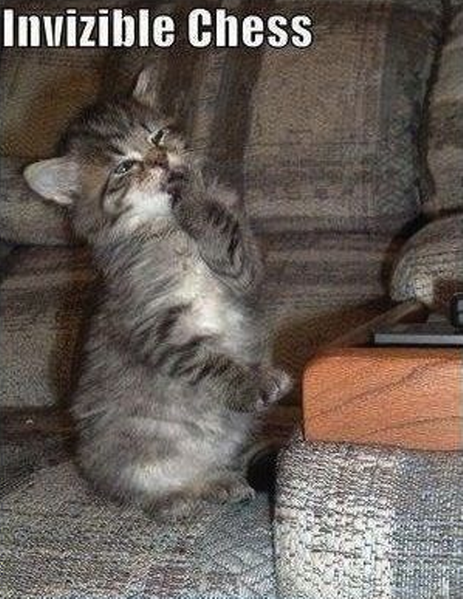 So sit back and enjoy 18 hilarious pictures of cats with invisible things.